A few weeks late, but better late than never! The Mexico 5-Mile Fiesta was another excellent race put on by Queens Distance Runners. 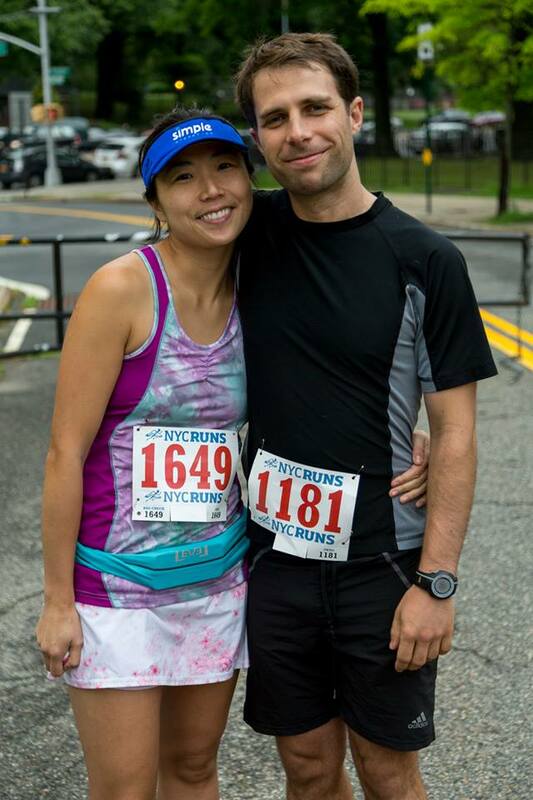 I love QDR’s focus on showing the NYC running community all the great places to run in Queens. Aside from wanting to support Kevin, the founder of QDR, this race was perfect for a tempo run that Run Less, Run Faster wanted me to do in Week 3 (5 miles at 8:11 pace). Also, Kevin promised that there would be Mexican food after the race and we LOVE Mexican food! 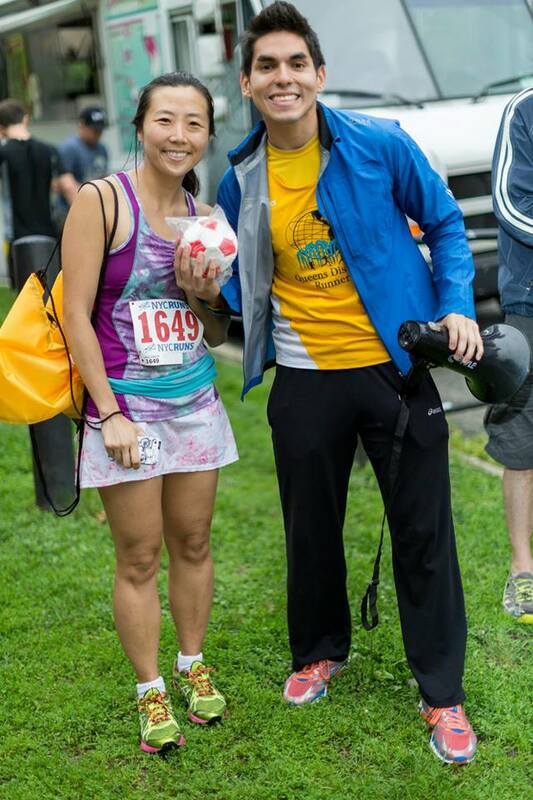 The overcast sky and the threat of rain scared off many runners, so it was a small field. Ben and I were kinda excited about that because it meant that we were more likely to get age-group awards (maybe even an overall for Ben). The course was two laps of an out-and-back 1.25 miles on Forest Park Drive, and there were water stations at both ends of the turnaround. There were rolling hills, but it was a net decline out, which meant a net incline back up to the finish line. The nice part about this course was that we got to each other several times while running. We lined up near the start line and when the horn blared, we ran. A number of people sprinted out and I got caught up the chase. As usual, I did the first mile too fast. I passed a couple of women in the first mile. There was another woman in front of me, who saw me and began sprinting ahead. I thought based on this behavior that she would burn herself out and I would eventually catch her. She kept looking over her shoulder at me to see where I was and if I came too close, she’d madly sprint. Despite all this (whenever I see people who do this, it’s because they’re tired and worried about being passed), I never caught her. When I saw the front runners coming back, I counted them so that I could give Ben the info when I saw him. I held up 8 fingers so let him know where he was. He nodded and waved to me. Then I concentrated on my second mile. The slight uphill took me by surprise because I hadn’t noticed the downhill as I ran out, but I definitely noticed the change in elevation running back. The second mile was the slowest. As I ran back to the start line, I counted the front runners. I eagerly held up 7 fingers to let Ben know that he moved up a spot. He once again nodded and waved. When I turned around, I used the downhill to gain back some of the time. At the final turnaround, I counted the front runners again. Ben moved up another spot! I excitedly waved 6 fingers at him. He was tired and nodded his head. No wave this time. 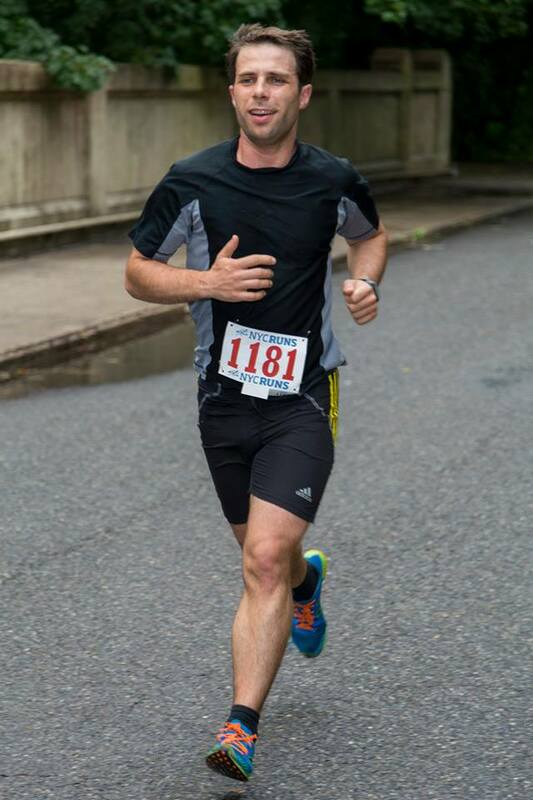 Heading back to the finish line, I focused on having a good final mile. Surprisingly, the last time was the second fastest mile. Ben was waiting for me and yelled to let me know that I was in fourth place for women and that there was another woman rapidly gaining ground on me. I finished ahead of the other woman to keep my fourth place for women. We both had good races. 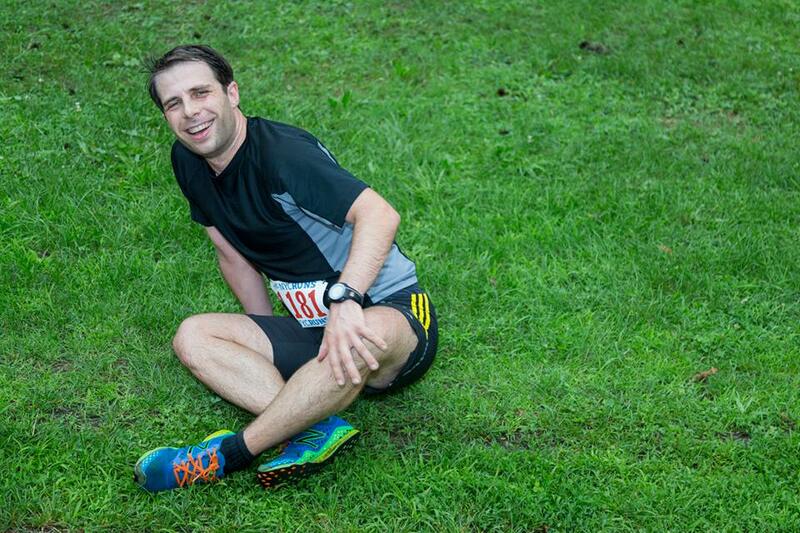 I finished in 40:54, which was one second faster than the Bloomfield Sunset Classic that I did the week before. The time was good enough for 1st place in my AG. Ben was in a really tough age group. He came in 6th overall, which was good for 3rd place in his AG. All top six runners were men between the ages of 30 to 39. We both got little soccer balls for prizes. QDR kept up its tradition of having the best prizes at its races by raffling off a pair of tickets to the soccer CONCACAF Gold Cup Quarterfinals. Afterwards a taco truck arrived and we each got a taco. We were really happy that we were the first in line for the tacos because it took a while for the tacos to get made. 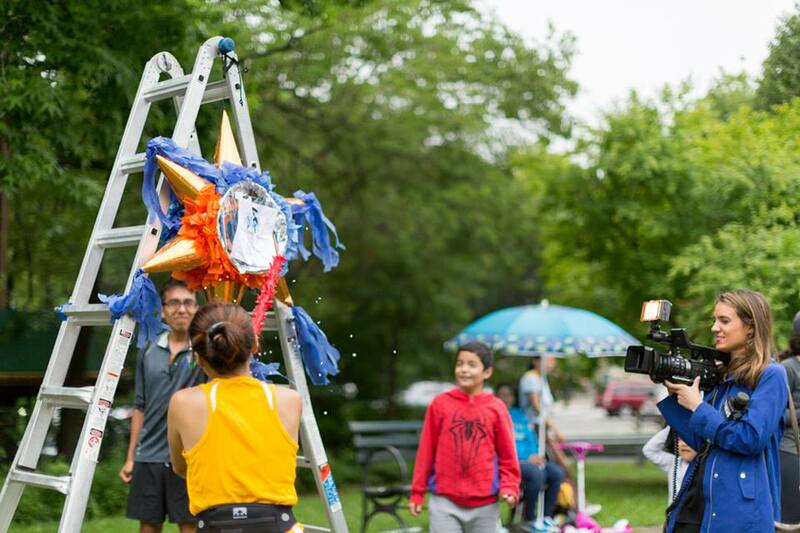 Then there was a pinata filled with candy and running fuel, such as gels and ShotBloks. The little kids went crazy for the spilled goodies. We had a great time at this race. I really appreciate all the little touches that Kevin puts in to ensure a solid race for runners. He’s a great guy who really cares about the running community and Queens. Another excellent race by QDR and we plan on running more races by them. Thanks to Kenneth Yagual Photography for the photos. Great work you two. So awesome! And a race with Mexican after?! Perfect! Thanks! Can’t say no to a race that ends with tacos. Congrats to you and Ben on the awesome race and AG awards!! Sounds like such a fun race!!! Thank you! I love doing small local races that put in little touches like this. Any race that gives you tacos at the end is just fine by me. 🙂 Congrats on having such a great race and the AG WIN!!! Piratebobcat would definitely agree with your statement. 😀 Thanks for the congrats. Congrats to you & Ben for your AG awards! I’m not usually a fan of out and back races, but when you have a friend or significant other there, it is nice to see them on the course. Also, love tacos! I wish I could find some races with Mexican food as the post-race food. Out-and-back aren’t my favorites either, but I do like seeing people I know during the race. I greatly prefer a loop or a point-to-point. 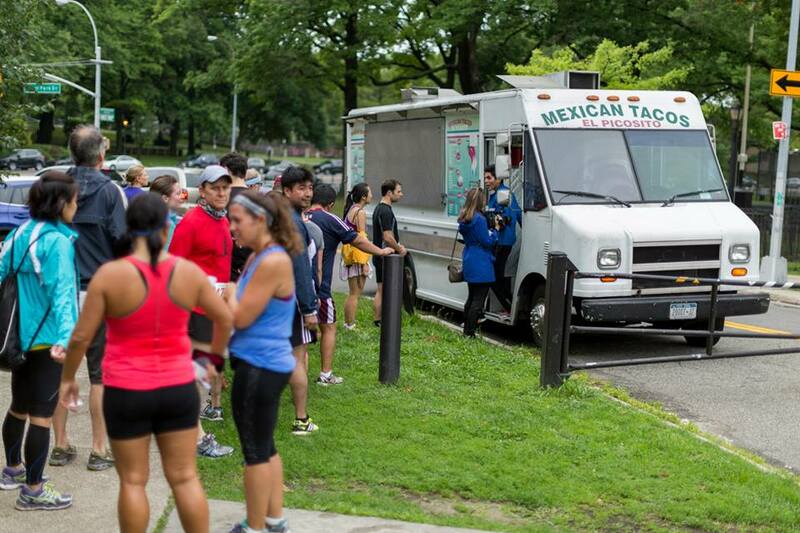 Why aren’t there more tacos after races? This is my kind of race!! Mexican food for post race meal? Si por favor!!! My only wish was that they had tamales. Nothing beats tamales.